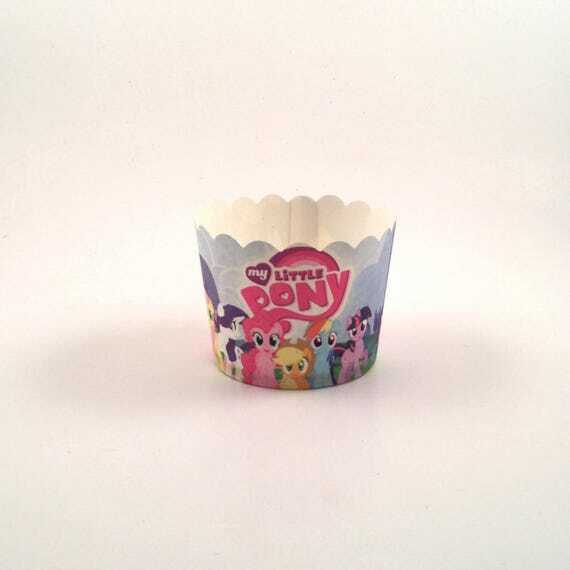 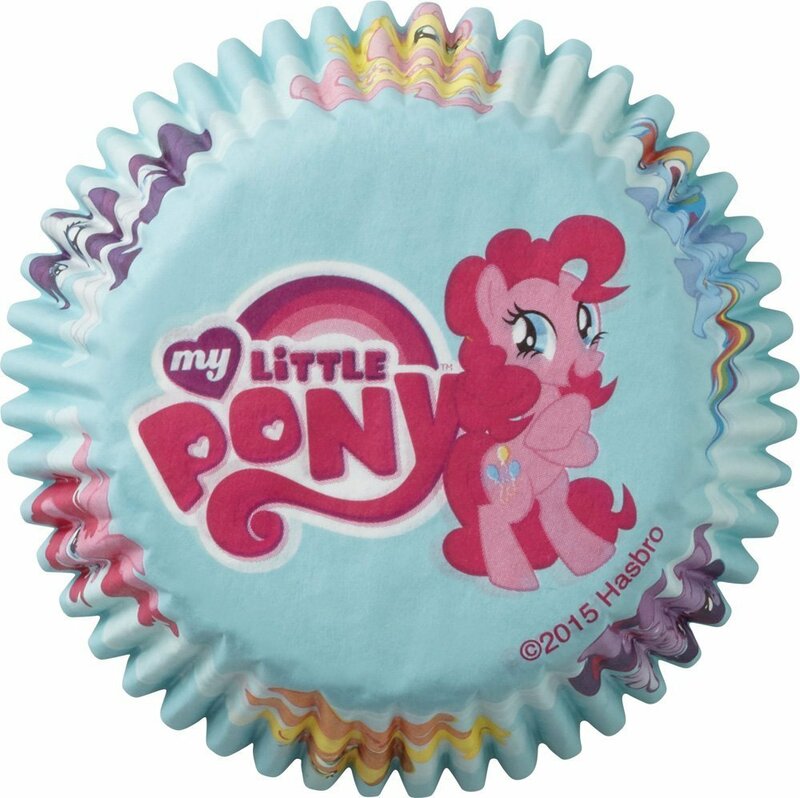 12 My Little Pony Cupcake Baking Cups. 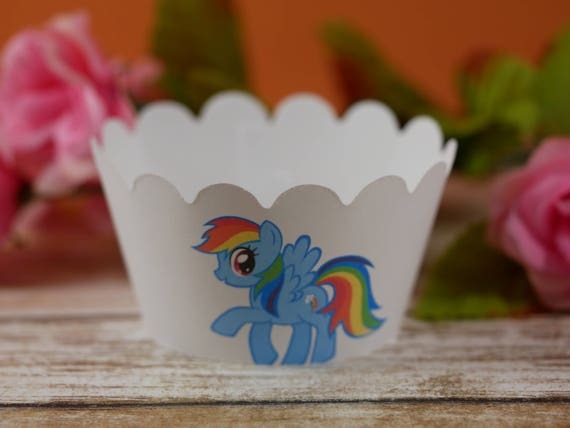 Cupcakes can be baked directly in cup or dropped in cup after they are baked. 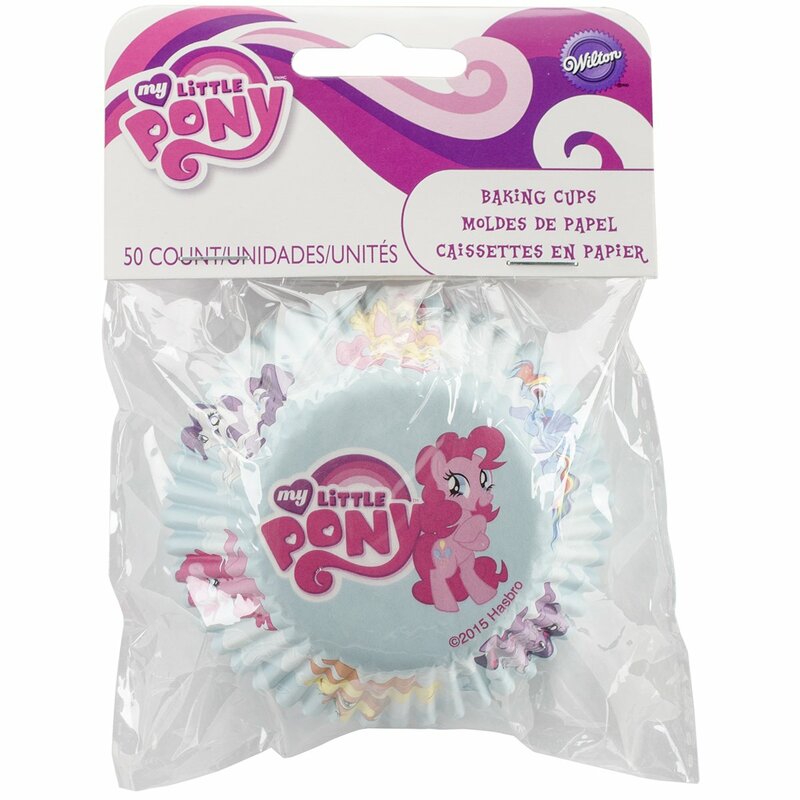 Suitable for standard sized cupcakes.